Parents in England are not getting the assurance they need about the quality of education their children are receiving, a committee of MPs warns. The tripling of consulting spending in the past 14 years has prompted criticism, amid concerns that the funding could be better allocated elsewhere. 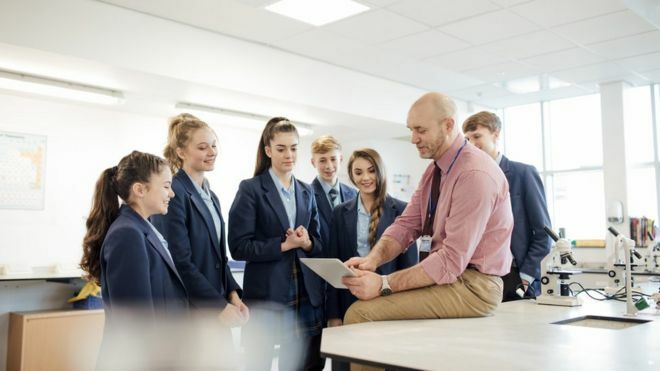 However, the Department for Education has seemingly doubled down on its efforts, earmarking a further £2.3 million for consultants to find areas to cut costs within the education sector. Ofsted aims to help to deliver a broad curriculum – and the DfE has said it wants the same thing, says Stephen Rollett. Is Religious Education on its way out? Religious Education (RE) classes should be replaced with a course named Religion and Worldviews in order to incorporate beliefs including humanism, secularism, atheism, and agnosticism, according to experts.